There are over 800 boys in Massachusetts Bay waiting for a Big Brother. 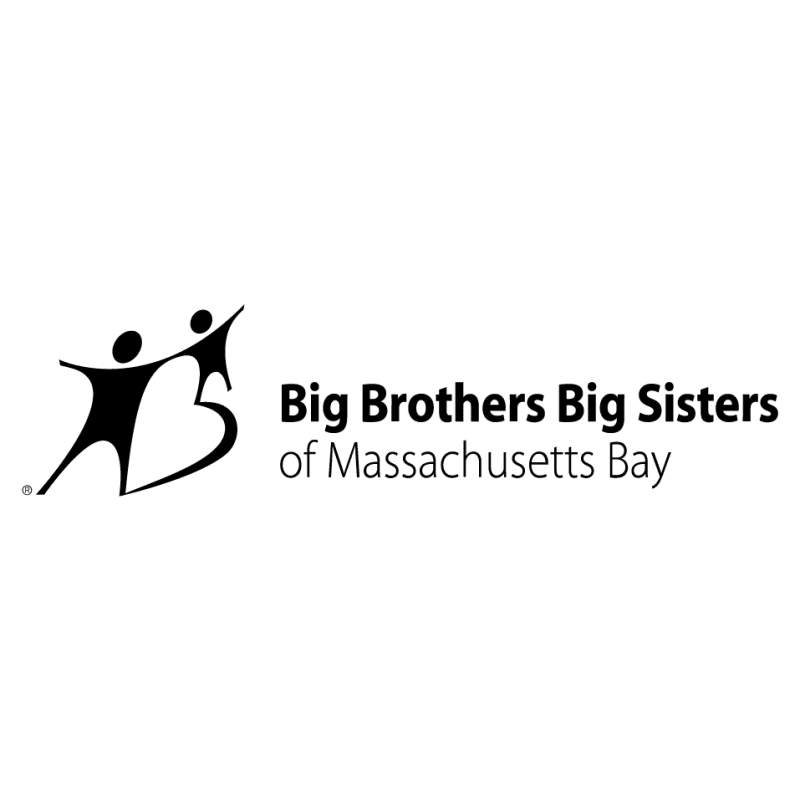 Big Brothers Big Sisters of Massachusetts Bay are looking for volunteers on the North Shore to serve youth in Lynn and surrounding areas! Hear from Lynn Big Brother Meson about what it’s like to become a mentor here. For more information, contact Lori Breighner at lbreighner@bbbsmb.org. Sign up online.